Wood material is an eco-friendly god send, it is 100% compostable. If you think about the overflow of junk that is taking up our landfills these days, then surely using a compostable cutlery is the best option in regard to tableware. 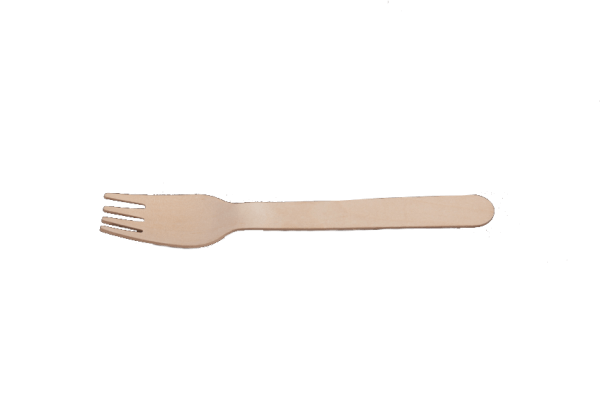 Remember wood cutlery is disposable, but it is also a compostable resource. This means you will be helping out the environment when you use this type of cutlery. Plus, there are no harmful chemicals in wood cutlery so you can feel good in knowing you are offering your friends, family and catering clients an opportunity to use safe flatware. Wood forks, spoons and knives add a charming natural element to food displays, they offer a uniqueness to restaurants, catering events and home party settings. You and your guests will really be impressed by the exotic style and designs of Restaurantware’s wood cutlery, it is praise-worthy, for sure. 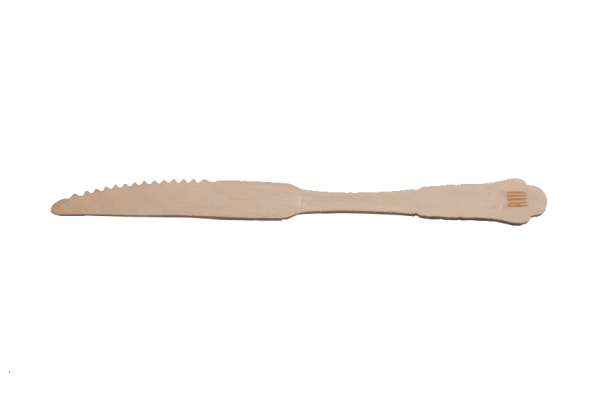 Wood cutlery is solid, durable thus you can use it in both indoor and outdoor food events. As you may know, sometimes when a person throws an outdoor party they have trouble finding utensils that will hold up to outside elements, right? This is not a problem with wood cutlery. The toughness and sturdiness of wood cutlery is beyond anything you could want for any outdoor function. Your guests are going to love these Baroque Knives. The reality is using wood cutlery can help you create environmentally friendly, modern, classy and unique food displays so why aren’t you using it in your restaurants, catering companies and party setting? How about getting some wood knives, forks and spoons now? Your guests are going to be happy to see this type of flatware alongside your delicious culinary creations. Go ahead, order wood cutlery right now.